Q: Why is Faramir so different from the book, and why does he take Frodo, Sam and Gollum to Osgiliath? 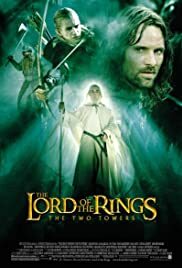 Q: To what does "Two Towers" in the title refer? Q: Why did Frodo fall into the swamp at the Dead Marshes? An Epic in every sense of the word. 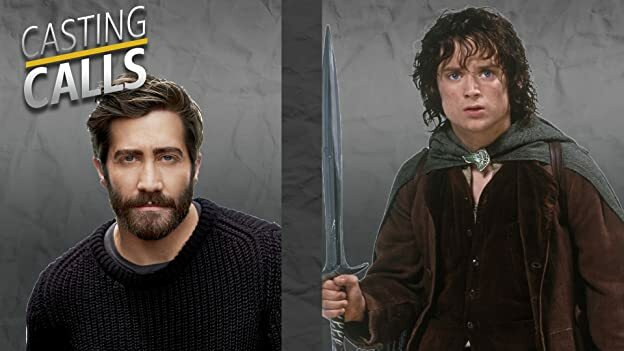 Peter Jackson truly outdid himself when creating the Lord of the Rings: The Fellowship of the Ring and he fails to disappoint us in the 2nd part of the Trilogy. The Two Towers shows us that he is not a one-hit wonder, like so many directors are. I actually think that The Two Towers reaches the same level as the Fellowship of the Ring, and sometimes even surpasses it. This film is the biggest film in the trilogy. What do I mean by that? Well this film has so many things going like the amazing Battle of Helms Deep. Frodo and Sam journey to Mount Doom, to destroy the Ring. But the one who's leading them through the way is Gollum, he looks so creepy and realistic, that he doesn't feel disconnected from us. A powerful performance by Andy Serkis as Gollum, he should of been nominated for an Oscar for Best Supporting Actor. The Best part of the film, is quite easily and everyone knows it the ending. The ending of the battle of Helm's Deep is quite breathtaking, and as Gandalf the White comes in the distance with another army to defeat the Orcs. When Treebeard and his army of Entz tear down Isengard, the destruction and the battle is so immense in size, that you truly have to see to believe. 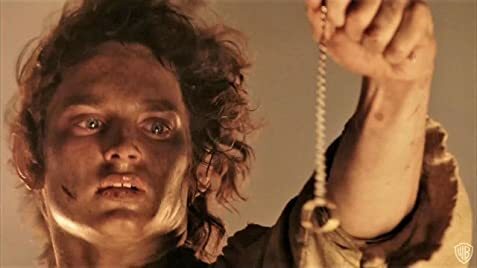 In size and scale, Peter Jackson has truly redefined the word "epic" and he also pays attention to the small things that truly elevate this movie from great to amazing. I definitely recommend this film to everyone, but you really should watch the first movie to truly understand what's going on. 267 of 285 people found this review helpful. Was this review helpful to you?